Can anyone use algebra to determine the amount of time an actor gets on the screen? 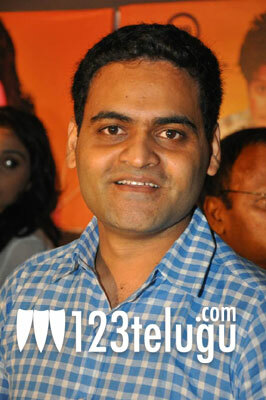 Apparently yes, if you ask director Praveen Sattaru. This statement was made by the director himself in an interview given to IANS. “Because of the presence of so many stories and actors, I had to make sure that everyone got sufficient time. To do this, I used some algebraic equations to ensure that every actor got the right amount of screen time”, he was quoted as saying. ‘Chandamama Kathalu’ is releasing this Friday across the state and it has senior actors like Naresh, Amani, Lakshmi Manchu etc in lead roles. Let us see if Praveen Sattaru’s algebraic equations help him in scoring a hit.